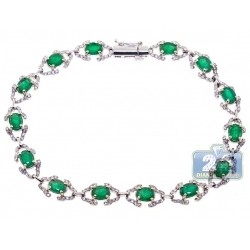 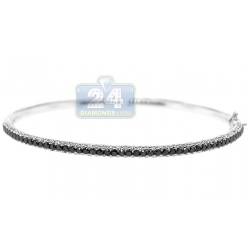 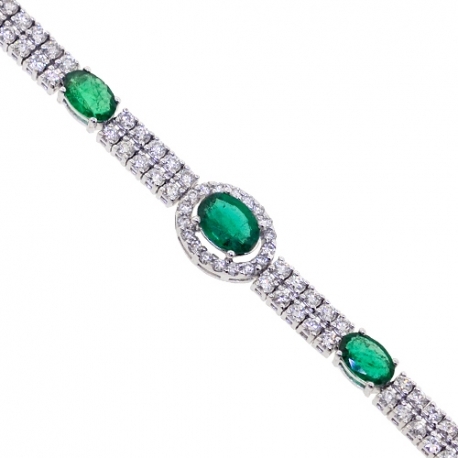 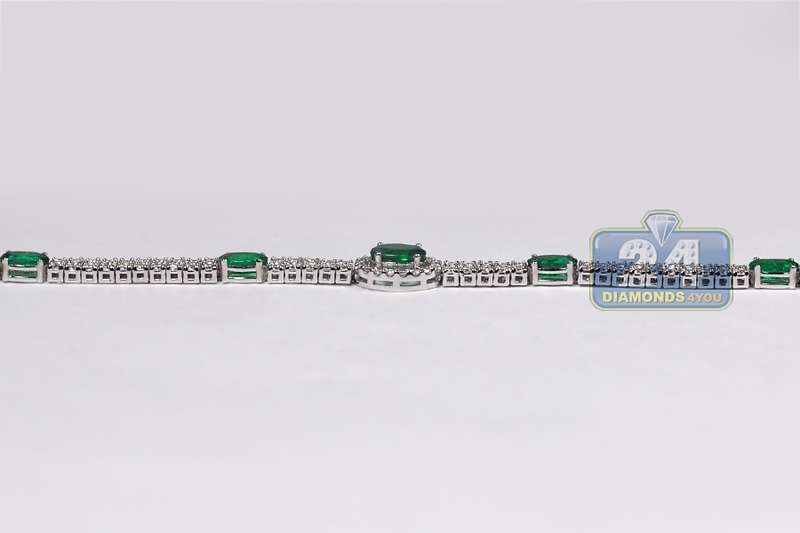 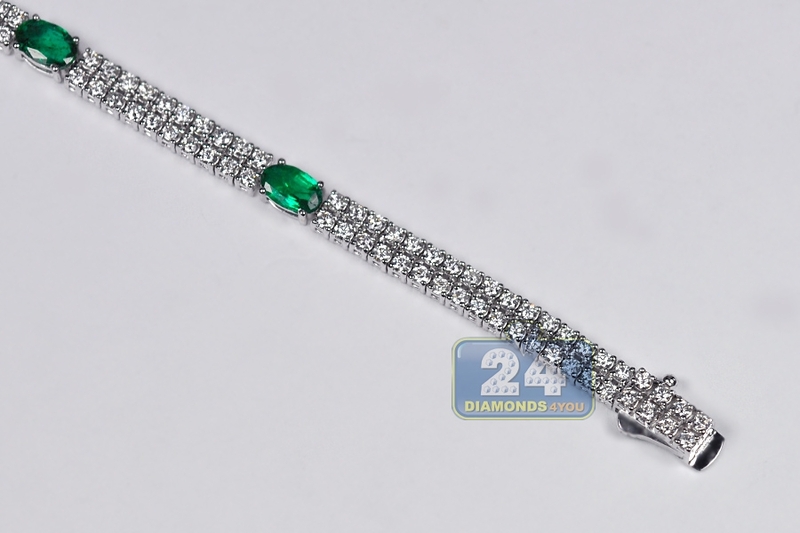 Womens Diamond Emerald Tennis Bracelet 14K White Gold 4.98 ct 7"
Our striking diamond gemstone tennis bracelet is the essence of sheer luxury and opulence! 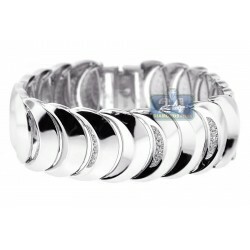 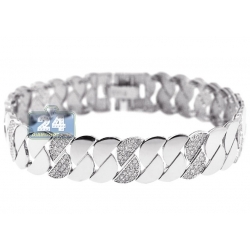 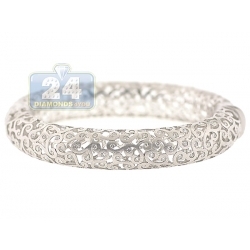 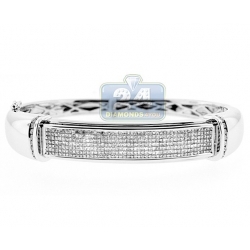 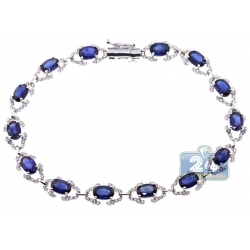 Professionally made of cool 14k white gold, it's highly polished for smooth and shiny finish. It's set with 2.18 carats of green oval-cut genuine emeralds that highlighted by two rows of icy white round brilliant-cut diamonds, all weighting 2.80 carats. 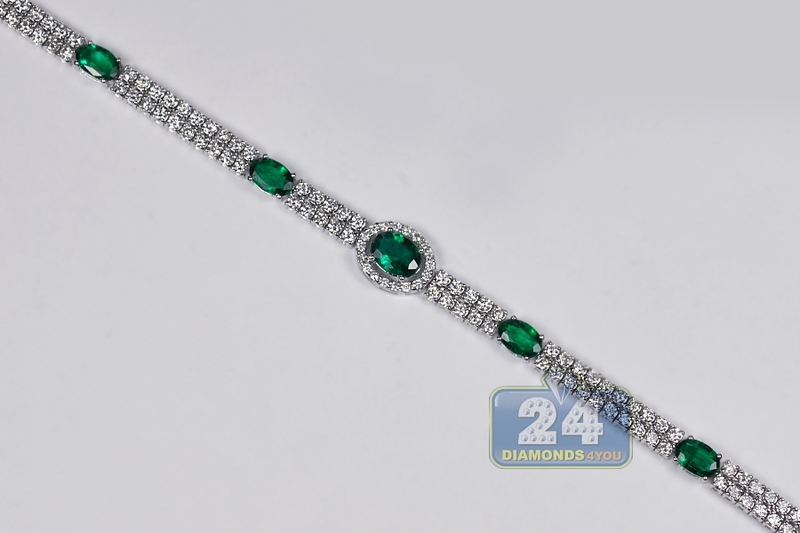 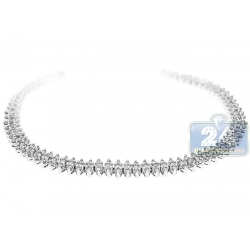 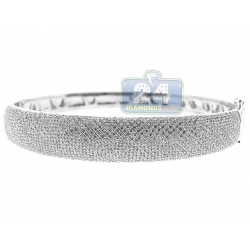 The piece of jewelry measures 7 inches in length and from 4 to 8 mm in width. 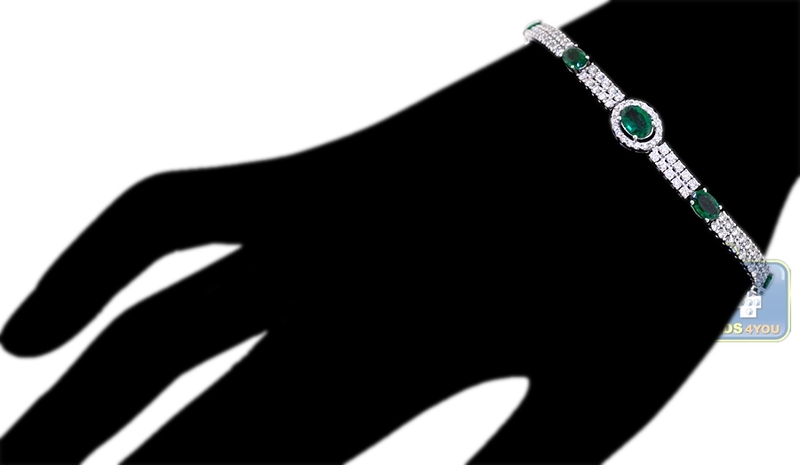 It's also closed with secure box with latch clasp. 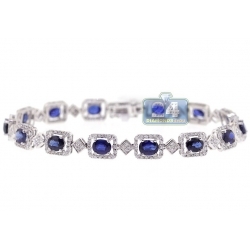 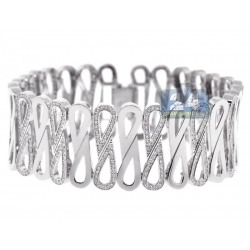 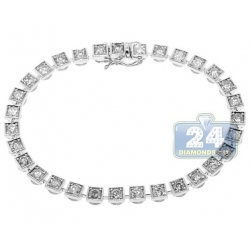 Adorn your wrist with this women's timeless bracelet!